Locates Down Under, Inc., is based in Portland, Oregon, and serves both public and private clients throughout the Pacific Northwest. 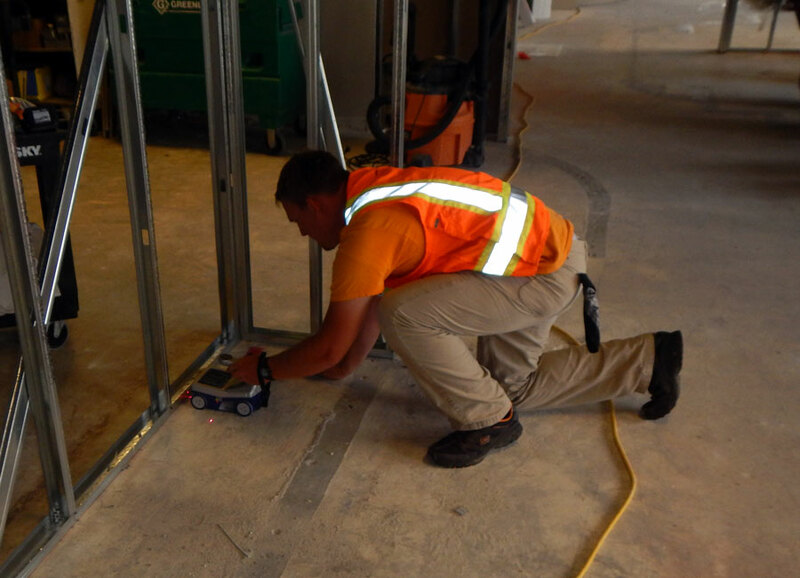 We take pride in providing a professional staff of experienced, knowledgeable employees that care about our clients’ projects and do whatever it takes to get the job done right. 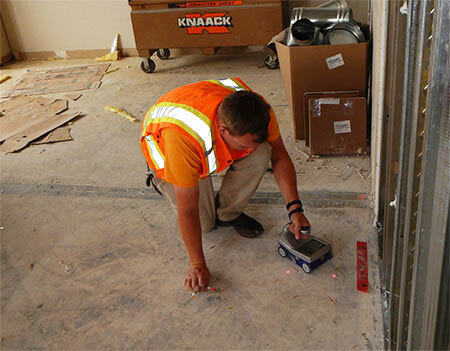 We are committed to giving our clients the best job possible and stand by our record of safety and successful completion of projects, on-time and on-budget. 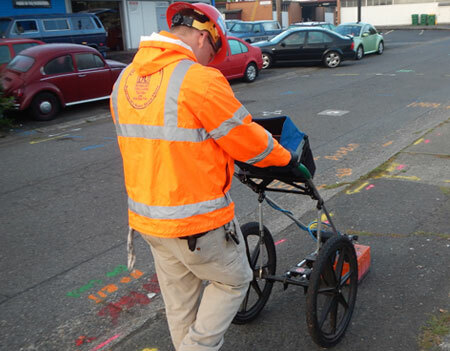 See us for all your underground locating needs, both private locates and one-call locates. 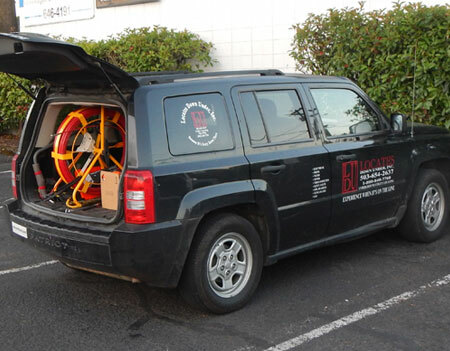 We offer a variety of field locating from low frequency locates, split box locates, electrical fault finding, 60-cycle locates, field ground penetrating radar, cement scan ground penetrating radar, pipe rodding, sonde placement locates, full push color cam inspections, thumb drive recordings, full tractor, camera with dual dvd recordings, dye testing, magnetometer scans, and tank scans. 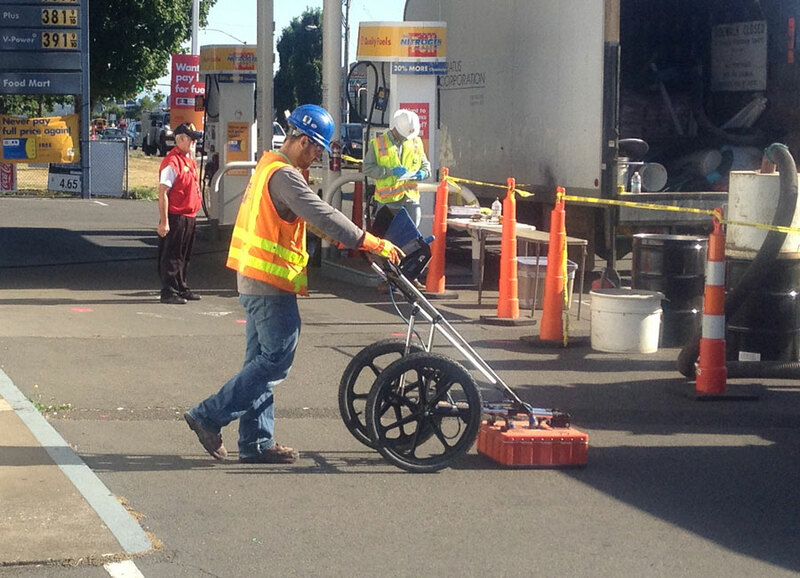 Not only do we have all the right tools for your locating needs, we know how to use them. 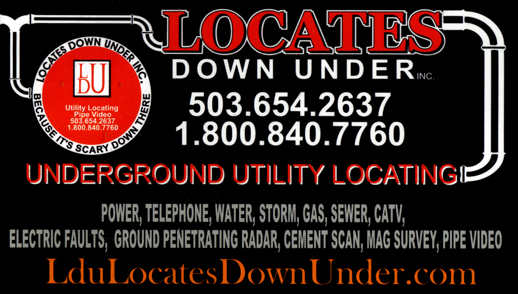 We at locates down under offer private locating searches as well as One Call (811). As always, we ask you to call the Utility Notification Center before you dig. IT'S THE LAW. If you have any questions about your locating needs, feel free to call our office anytime. 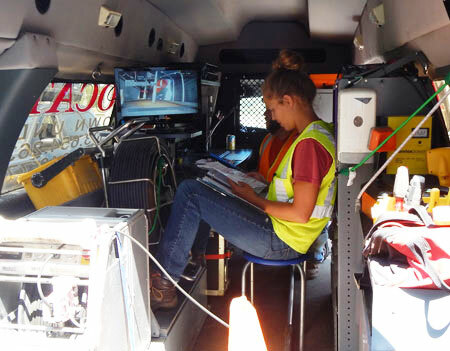 Our employees all have a passion for their job and are always looking for ways to help the customer. Locates Down Under Inc was founded by Shelley and Carson Smith in 1996. Carson has over 30 years of locating experience as well as writing location equipment manuals. He's helped manufacturers with their locating products and has helped with product training and teaching. To know Carson is to know he has a passion for the underground locating industry. We value our employees and couldn't do what we do without the fantastic people that work for us.